Norwegian is prioritising profitability over growth – a timely shift in strategic direction ahead of the 737 MAX crises. Norwegian Air is the biggest operator of the aircraft type in Europe and the crisis in March hit in an untimely fashion as share value was already in steep decline from a difficult 2018. The combination of overcapacity, high fuel prices, fierce competition and unexpected costs were the main contributing factors to the $170 million in the reported loss last year. After a tough 2018, a new strategy was needed for Norwegian Air to avoid becoming the next airline closure. The strategy included a cost reduction programme, the sale of aircraft and an improved route structure with unprofitable journeys being discontinued. The airline also pledged to look for new and smarter ways to improve efficiency, such as selling old Boeing 737 aircraft and replacing them with new, more fuel efficient 737 MAX aircraft. In fact, developing a 737 MAX aircraft fleet formed a sub-strategy which was meant to increase long-term profitability but has instead unexpectedly exposed Norwegian Air to short-term revenue loss. It has been estimated that the 18 inactive planes cost Norwegian $1.76 million a day. The airline was the first to publicly say it will demand payment from Boeing for lost flight time. It is likely that Boeing will compensate Norwegian Air for the disruption, having already paid undisclosed amounts to airlines in the past for much smaller issues. However, the process of receiving this payment will be lengthy. The grounding of these planes is directly affecting cash-flow and hurting the new profitability. Norwegian Air has recently sold two of its Boeing 737-800 aircraft as part of its shift in emphasis from rapid growth toward profitability. The sale of a further six aircraft was postponed due to the grounding of 737 MAX jets, particularly with the summer schedule approaching. To cope with an expected increase in demand the airline must maintain a larger fleet than normal outside of summer. However, the groundings may be advantageous to Norwegian Air, they should reduce pressure on pre-delivery payments to Boeing, with the airline saying it has orders for 110 737 MAX jets. 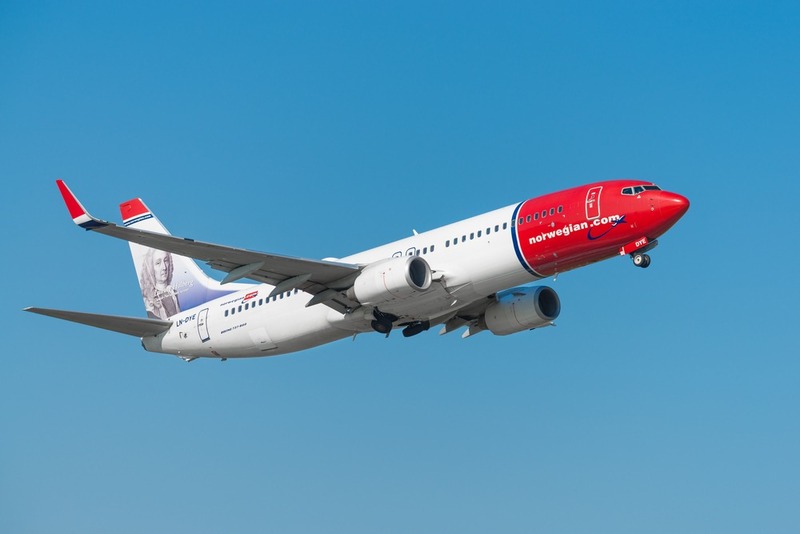 With Norwegian Air capacity growth and long haul expansion starting to slow already, the airline has positioned itself into a much more promising position to effectively deal with the impact of the 737 MAX crises. The continuation of the rapid growth strategy could have been potentially catastrophic when combined with this unexpected factor.